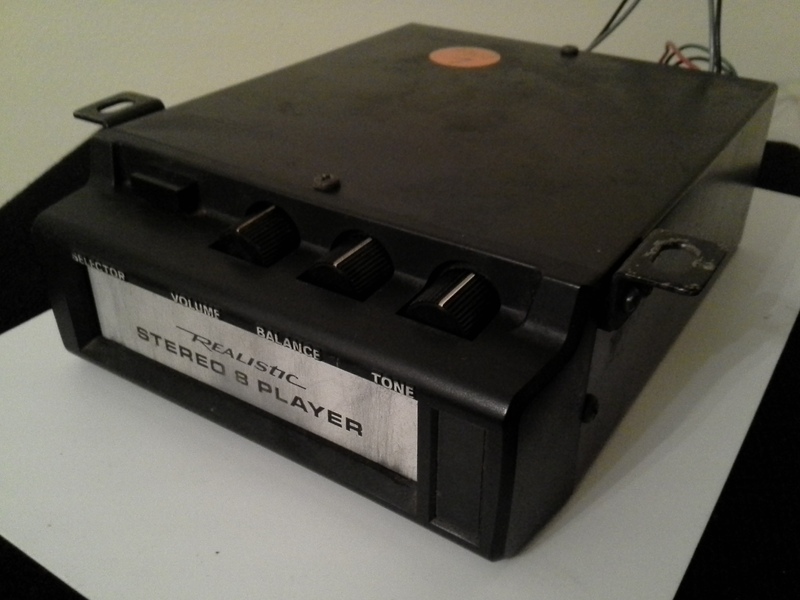 Throw away your wind-up gramophone and step into the future with this newfangled 8-Track Player. This unit has been fully tested and serviced, which apparently required the replacement of a lot of hard-to-find parts. An unusually compact unit (under 145mm wide) which wil easily fit into a DIN radio slot. I foresee somebody installing this through the blanking plate in the dash of their Charger, but it does have brackets to allow it to be fitted under the dash. Comes with a new harness and connector and everything is labelled to help stop the smoke from escaping during installation.